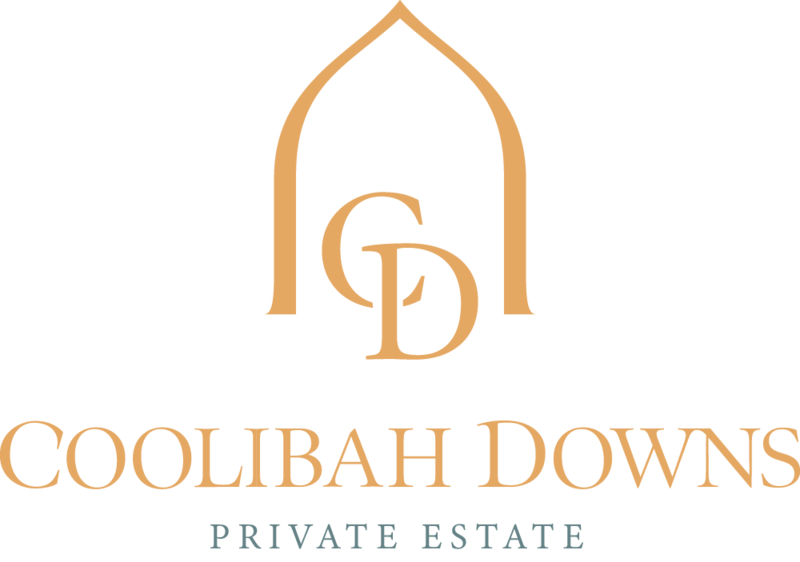 Did you join us for our 2018 Wedding Showcase at Coolibah Downs? We recently opened our doors on a picturesque Friday evening to welcome engaged couples and industry friends into our venue, and what an incredible evening it was! With some of our favourite local suppliers joining us on the day, our Gold Coast hinterland venue was brought to life with beautiful styling and modern, romantic wedding inspiration. Taking place in our exclusive private marquee, we had such a great time welcoming couples into our space, showing them around our venue and chatting through their upcoming wedding plans. Today we wanted to look back on all of the gorgeous details from our showcase event, as well as extend a huge thank you to the talented suppliers who were involved. If you couldn’t join us on the day, keep reading for some of our favourite images from the event captured by Pineapple Images. Our marquee reception space was designed to inspire our guests with modern table styling ideas and inspiration. A variety of different table settings were created with both our round and rectangular tables along with our white tiffany chairs and fairy lights, to showcase exactly how our marquee can be transformed with beautiful styling. Our friends at Ivy & Bleu used stunning linen tablecloths, charger plates, candlesticks, gorgeous blooms and lush foliage to create some statement wedding reception looks – from rustic and romantic to moody and glamorous. Throughout the evening our guests were able to enjoy drinks from the bar, sample cake tastings, chat to some of the Gold Coast’s best suppliers, and listen to live music as they toured the space. If you missed out on joining us for our Twilight Showcase, we’d love to welcome you to book in for a complimentary site tour to see our space in person! You can touch base with our wedding team at any time to make a bridal appointment, or download our wedding packages for more information about our venue. A massive thank you again to all of the talented suppliers who joined us on the day – you can check out our blog here for the full list of vendors who helped bring our showcase to life!